Departing from Paris with a pick up at your hotel. 100% private. Geraldine was born and grew up in Champagne in a family of growers. She is experimented and well knowledgable. Champagne is a vast area and we offer 2 itineraries. 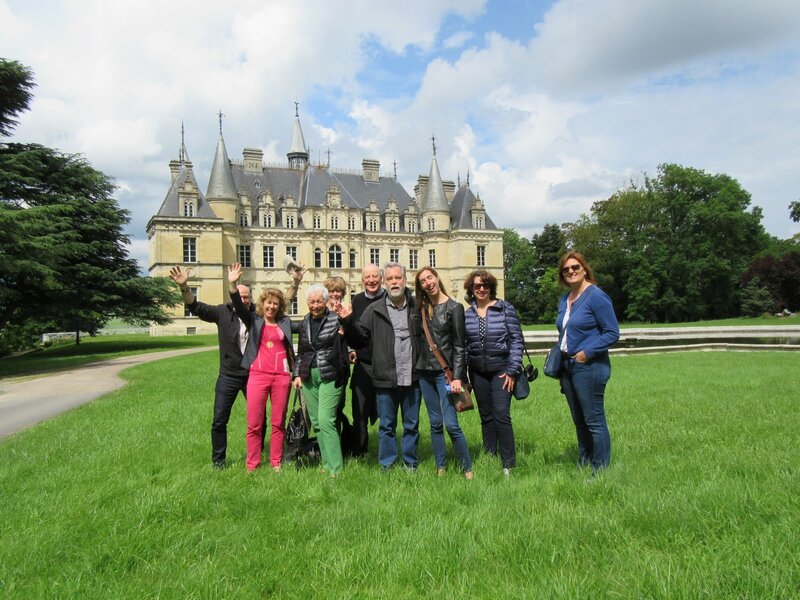 Each of them includes a visit in a major Champagne House and a small boutique champagne winery for an authentic experience. All are full visits of the cellars followed by a tasting. Upon request, a 3rd winery can be added. 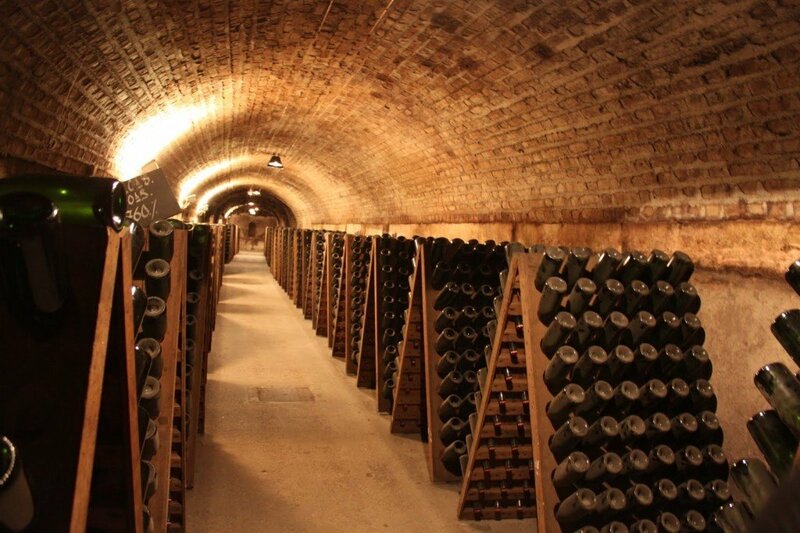 * During some period of the year, the cellars may be closed at any time under the wineries rules. In such an event, we will visit other wineries that we consider equivalent. Dom Perignon Tour (120€ extra): Private cellar visit and single tasting at Dom Perignon. Benedictine monk Pierre Perignon dedicated his life to creating a perfect wine, which would be able to compete with the country’s finest wines. 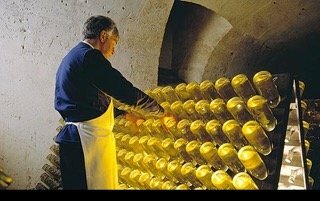 Taittinger visit, one of the few remaining family owned and operated Champagne houses. Tour the impressive cellars, parts occupy 4th-century Roman stone quarries; other bits were excavated by 13th century Benedictine monks. 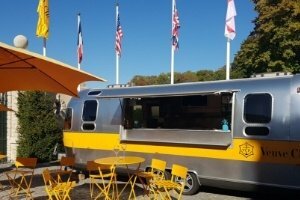 Take a scenic drive through la Montagne de Reims park to the small little village of Sillery where you will stop for lunch. 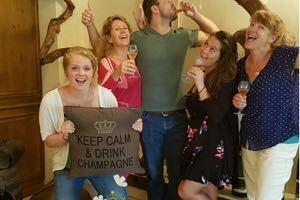 Visit and tasting at Champagne Sabine Godmé*, a family-run estate. Sabine Godmé is located in the village of Verzy. The family has passionately grown vines for generations. 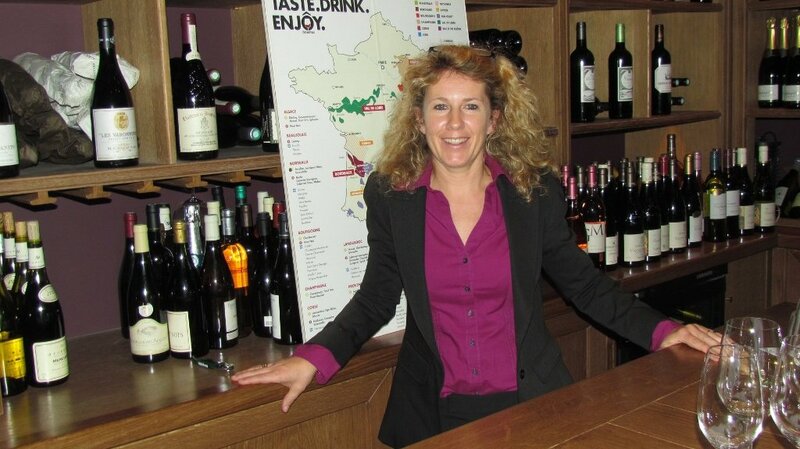 Sabine will take you through a day in the life of a small grower in Champagne. The visit will be followed by a tasting of 3 to 4 different champagnes. 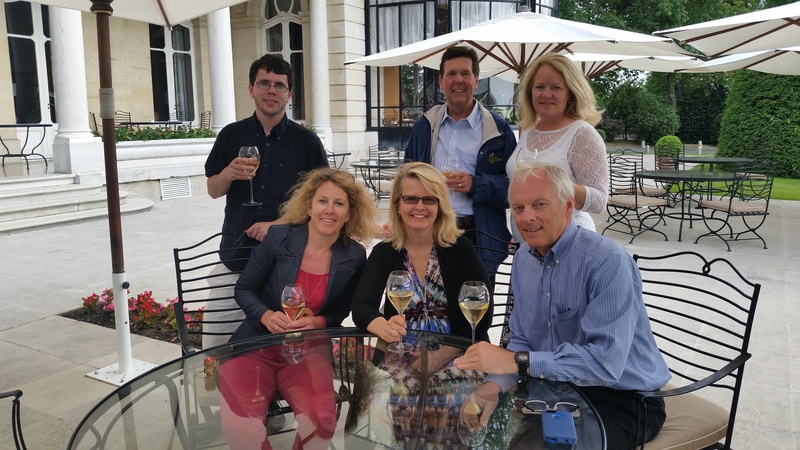 We just spent a wonderful day with Geraldine touring the Champagne region. Geraldine’s service is above and beyond 5 stars, I contacted her several months prior to our holiday as i was trying to arrange something special for my wife’s 40th birthday. Despite many champagne houses being closed during winter Geraldine still managed to put together a bunch of different options for me to chose from. It was great communication from the outset. 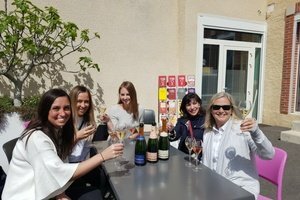 The day was fantastic, picked up directly from our apartment we had a lovely chat on the drive out there learning a lot about the region, champagne method as well as just daily life in Paris. 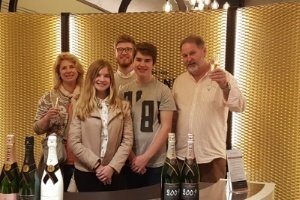 The champagne houses were great, Geraldine even looked after our 7 and 4 year old so we my wife and i could do some tastings without distraction. Lunch in a cute french village was another highlight. All in all this was a great tour, i would highly recommend contacting Geraldine to arrange your bespoke champagne day trip. Perfect day trip to Champagne A highlight of our vacation! This was truly a 5 star experience. Geraldine went out of her way to make us feel like her guests rather than her clients. Her knowledge of the history and tradition of the region extends beyond the vineyards and brings a wonderful sense of warmth to the tour. Our visit to Ayala was fantastic. A perfect day! There will be a 30% fee incurred if a confirmed tour is cancelled more than 7 days before the actual tour date and a 50% fee if cancelled between 3 to 7 days. For cancellations made within 3 days, no refund will be provided.